This trek to reach the lost city of Machu Picchu is one of the most iconic in the world. Our journey on the Salkantay trail is widely considered the most beautiful route to the ruins. The Machu Picchu trek is defined by massive snow-capped mountains which collide with lush tropical rainforests. Our adventure includes four days of trekking from the base of the sacred Salkantay mountain, considered by locals to be the “Guardian Spirit of the Andes” and finish’s at Machu Picchu. We pass through traditional Andean villages learning about the Andean way of life as we go. This route offers fantastic views of lakes surrounded by breath-taking peaks. 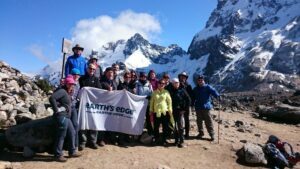 We then continue ascending to a high pass were we will be treated to stunning views of the Salkantay and Umantay mountains. On our last day of trekking we climb to Llactapata Pass which is located at the rear of Machu Picchu offering our first glimpse of our destination. We rise early the following day to get to Machu Picchu and enjoy a guided tour of the city. Enjoy three nights in Cusco the ancient Inca capital and the starting point of our expedition. The vivid sights and smells coupled with the interesting fusion of Spanish and Inca architecture make it a fantastic place to explore and enjoy some retail therapy! 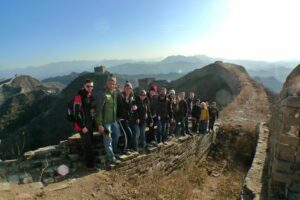 Our Great Wall of China trek is designed to take in the best sights of the Great Wall and also to experience some of the more remote and unique sections. The Great Wall of China is arguably the most impressive man-made structure in the World. 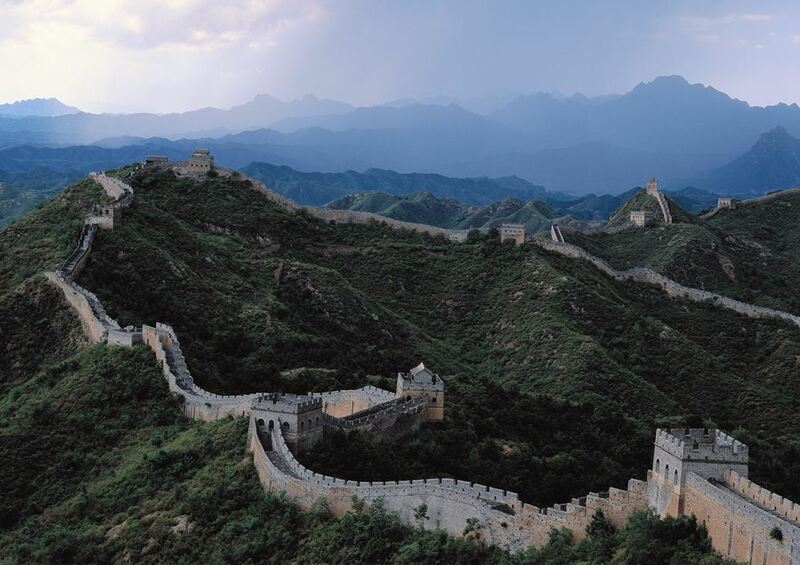 Construction of the 6000km long wall began in the 5th century and finished in the 16th century. The wall formed the front line defence of Imperial China which was under attack from nomadic tribes. Trekking the Great Wall of China is truly an experience of a lifetime. On a clear day one gets a fantastic view of the wall winding through and over the beautiful mountains that once formed China’s northern border. After the Great Wall of China trek, we enjoy a full days sightseeing in Beijing including Tiananmen Square, the Forbidden City, the Temple of Heaven and the Summer Palace. Enjoy the amazing food of Beijing which for some people is a greater experience than seeing the wall!